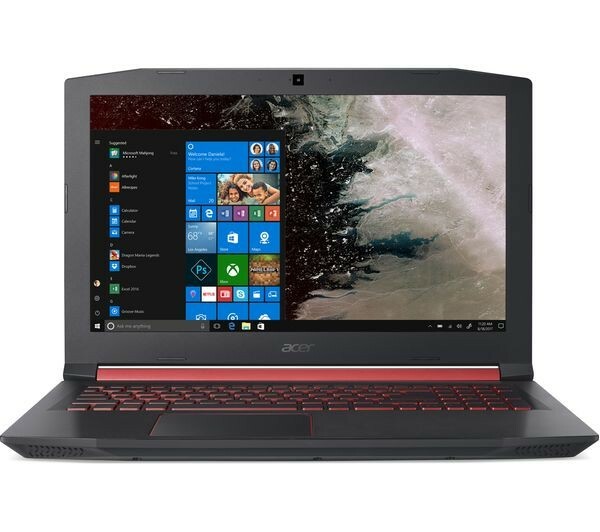 The Acer Nitro 5 15.6" Intel Core© i5 GTX 1050 Gaming Laptop is powered by an 8th generation Intel Core© i5 processor, letting you play your favourite games at higher settings. Smoother, quicker gameplay gives you the edge over your opponents, with the Full HD display showing every colour of the different gaming worlds you love to visit. 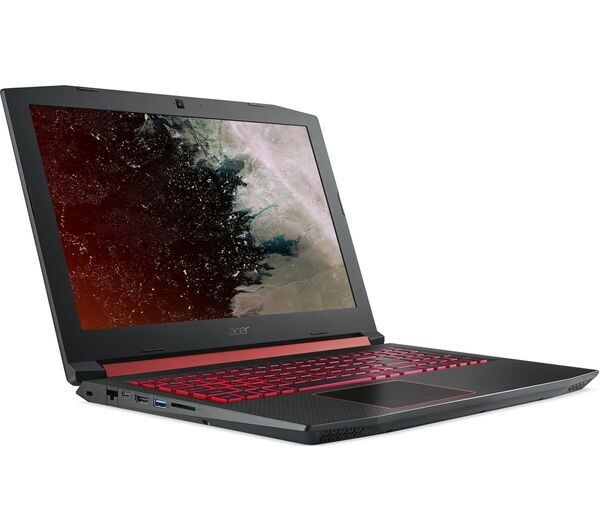 The Acer Nitro 5 15.6" Intel® Core™ i5 GTX 1050 Gaming Laptop is powered by an 8th generation Intel® Core™ i5 processor, letting you play your favourite games at higher settings. Smoother, quicker gameplay gives you the edge over your opponents, with the Full HD display showing every colour of the different gaming worlds you love to visit. 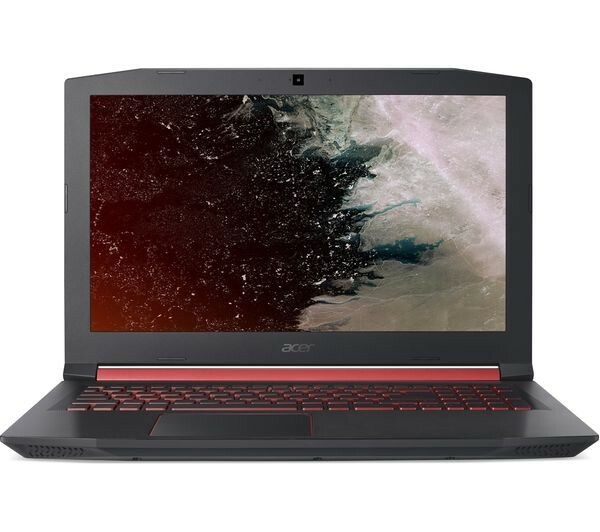 Acer CoolBoost technology keeps your system cool, no matter how frantic the on-screen action gets. By manually controlling the dual fan cooling system, you can keep the temperature low so that you can focus on what really matters • the game. Your favourite games are brought to life with the NVIDIA GeForce GTX 1050 graphics card. Ramp up your graphics settings to Full HD and see every unit on your battlefield in Total War. Incredible visuals are complimented by immersive audio. 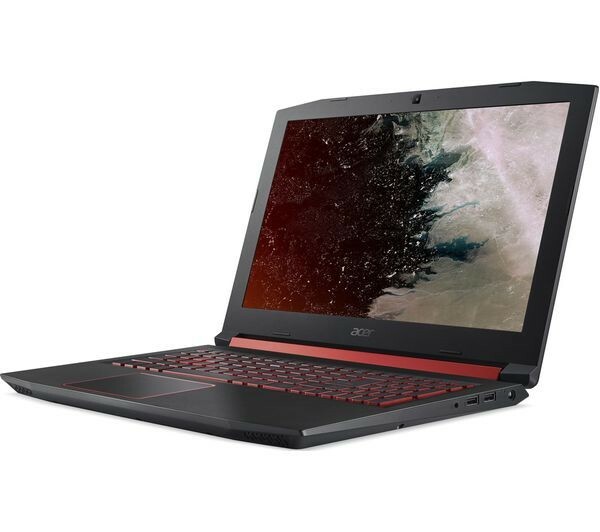 The Nitro 5 features Dolby Audio Premium, which dynamically adjusts the audio so that you can hear everything that is happening in-game clearly. With deep bass and enhanced volume options, you'll feel your heartbeat matching the racing beat of the game's soundtrack to enhance your gaming experience. You can stay in control of your games at all times with NitroSense, which lets you monitor the system information, temperature and fan speed from a single dashboard.